Get fit, get healthy, have fun! 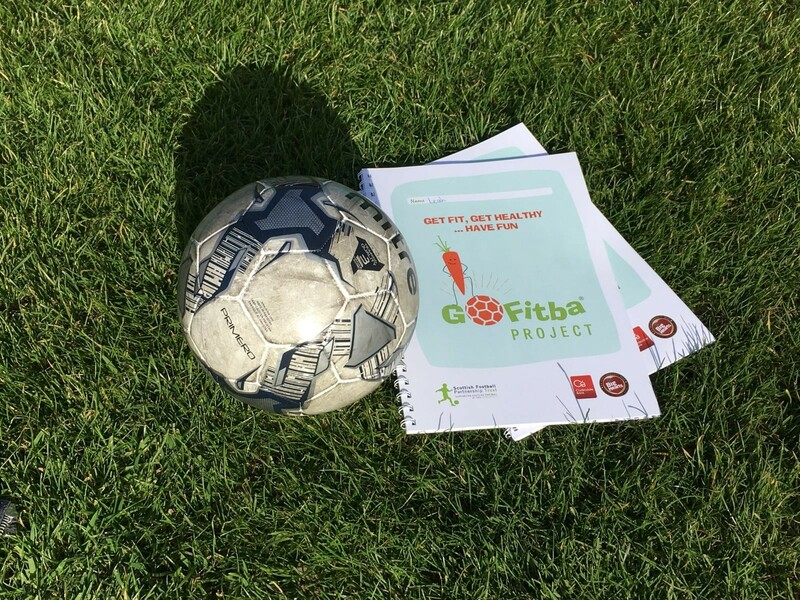 Go Fitba is an exciting football based health & wellbeing project for primary school pupils. Big Hearts is teaming up with Scottish Football Partnership Trust to deliver GoFitba on Friday afternoons to vulnerable young people attending the local primary schools in South West Edinburgh. Good health and wellbeing is a key component of successful learning and social development in children. Over the 12 weeks of the project, groups of 20 school pupils get to participate in 1 hour of fun football-based activity, followed by 1 hour of interactive education on leading a healthier lifestyle through diet and nutrition. Each session begins with the children enjoying a healthy lunch together! 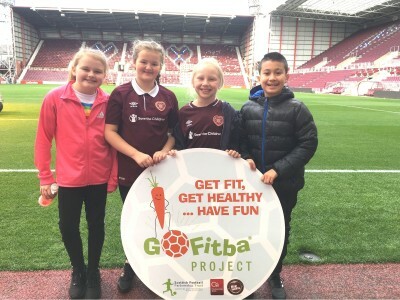 Big Hearts works closely with Hearts’ Community Football Coaches and the local charity Health All Round to run the weekly sessions at Tynecastle Park or directly at the schools.